Home / Leica SUMMARIT-S 35mm /f2.5 ASPH. 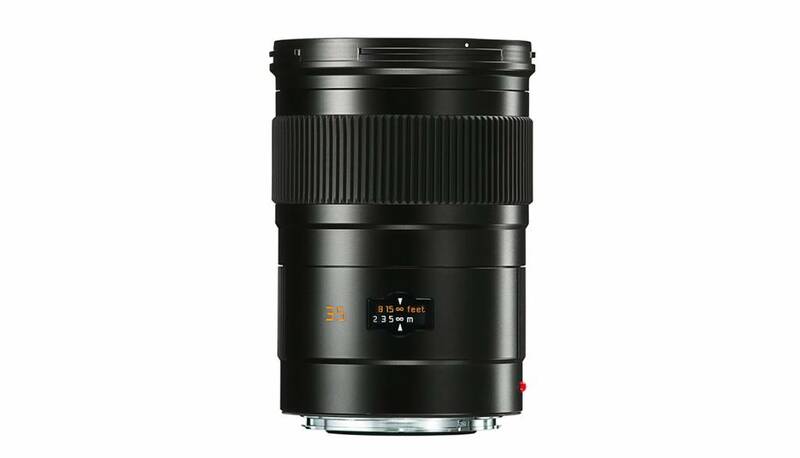 Leica SUMMARIT-S 35mm /f2.5 ASPH. 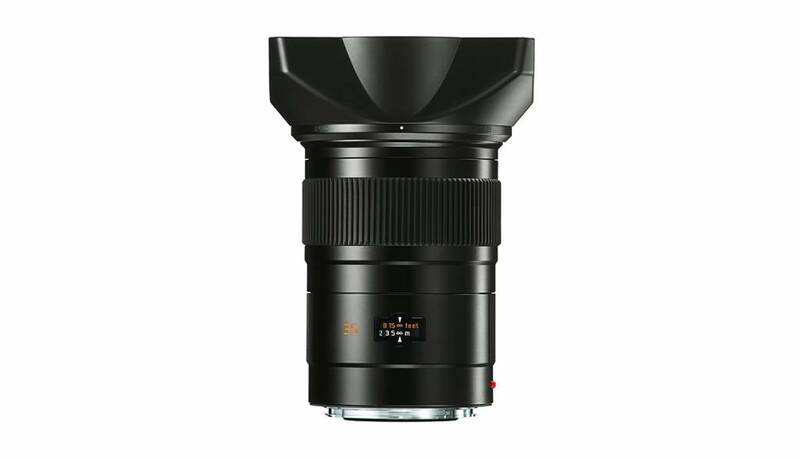 The fast and universal wide-angle lens. 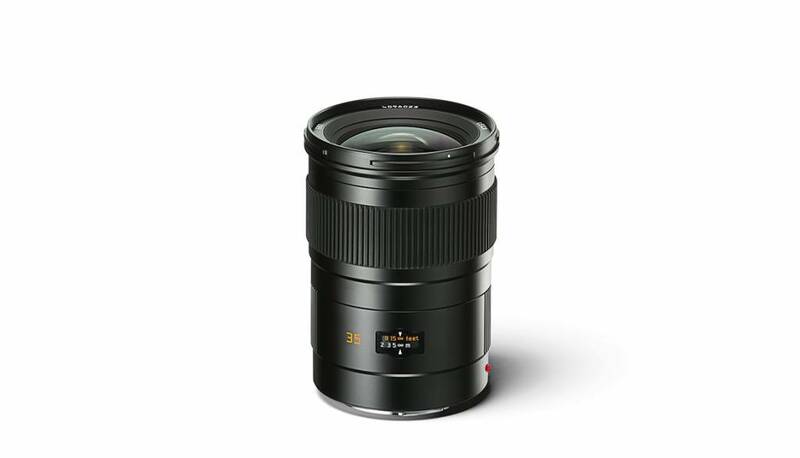 The angle of view of this fast, wide-angle lens makes it ideal for studio work and architectural photography. Maximum contrast performance is guaranteed, even at maximum aperture. Its sophisticated design and construction almost completely eliminate undesirable effects like distortion or chromatic aberration. 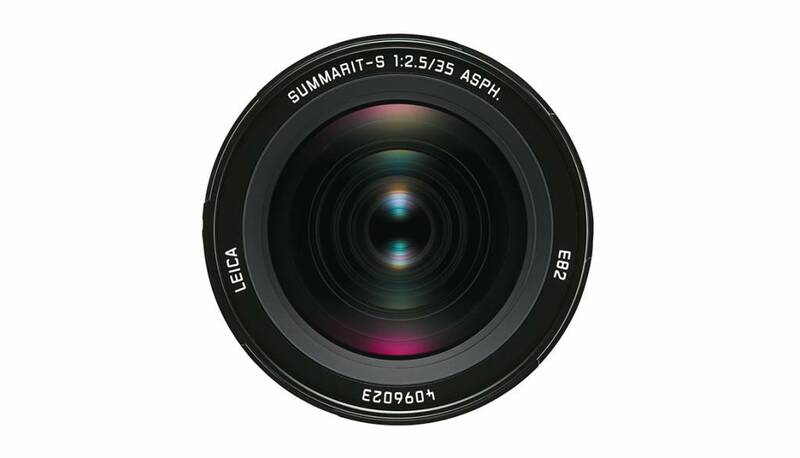 The optical design features 11 lens elements. Two are made from glasses with anomalous partial dispersion, another three with low dispersion. This reduces chromatic aberration effects to a minimum. Two elements with aspherical surfaces ensure extremely low distortion. 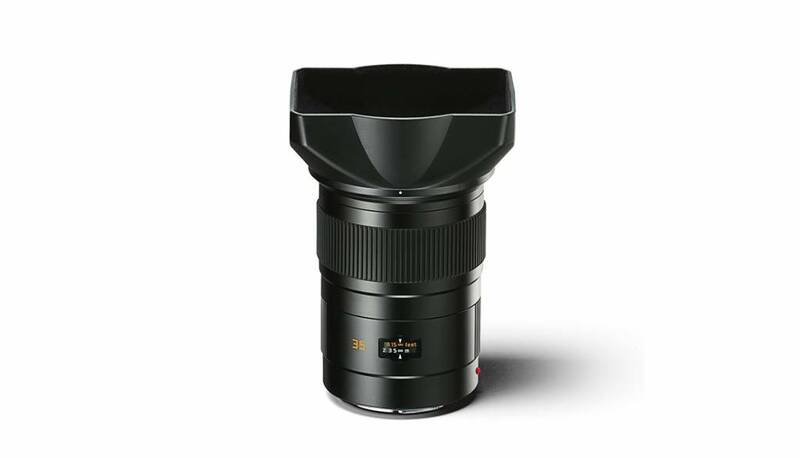 And finally, rear group focusing guarantees perfect imaging properties throughout the entire focusing range.